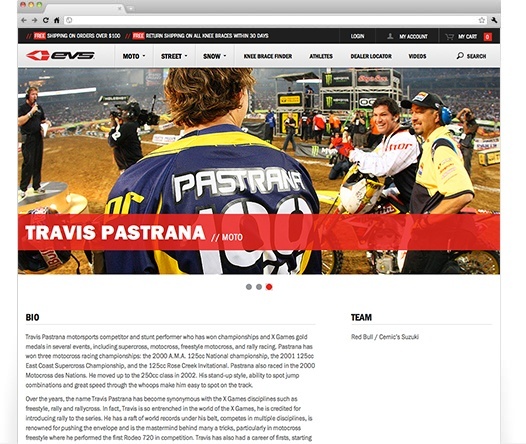 A Custom, World-Class Website for a Top-Notch Company Dedicated to Protective Gear to Keep Riders Safe. 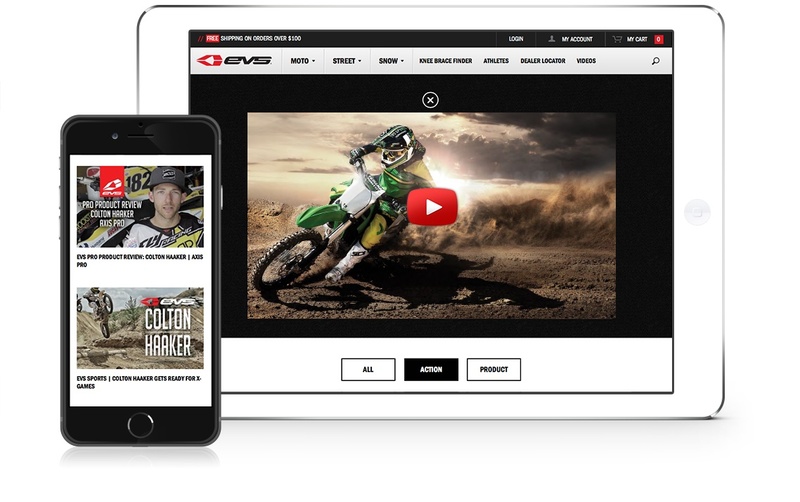 EVS and ZINC Solutions create a rich visual web experience for users while ensuring a top technology backend. 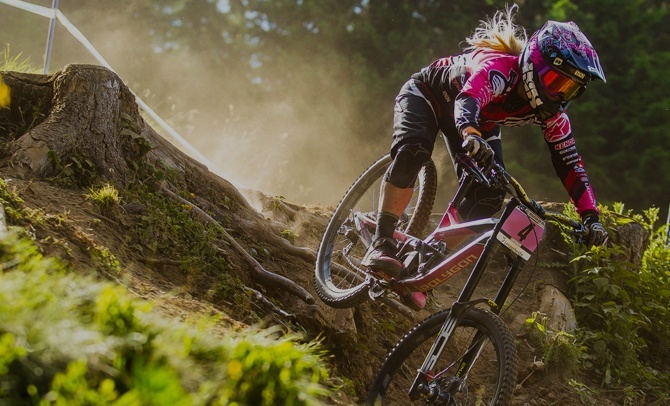 EVS Sports has become the leader in innovation and advanced brace technology, developing head to toe products for the majority of today's extreme sports athletes. 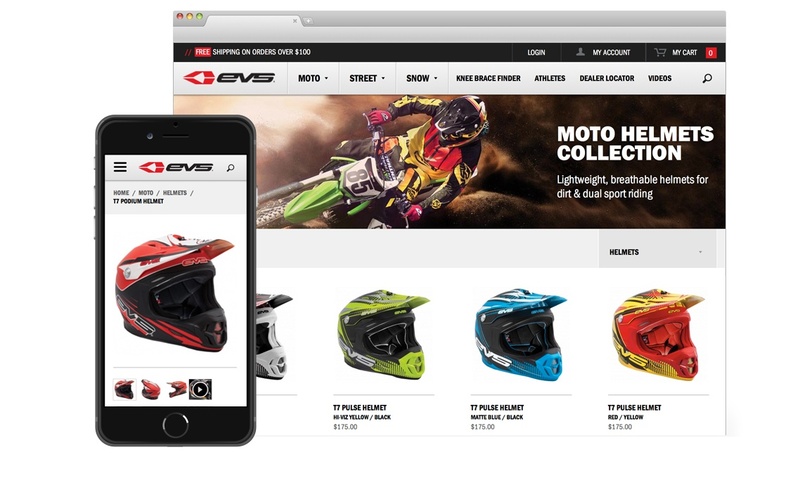 ZINC, a leading Orange County Web Design Agency, was called upon to design a new eCommerce website for EVS Sports that would provide an outstanding visual experience and streamlined commerce functionality. 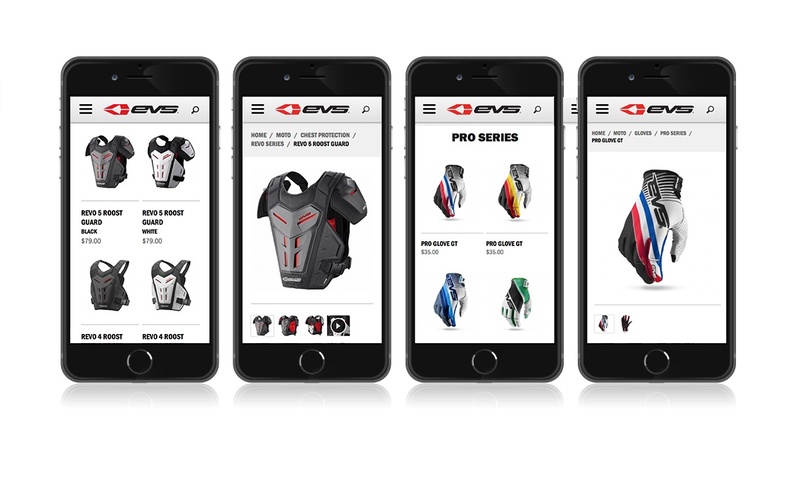 Zinc UX designers and engineers collaborated with the EVS Sports to create a customer experience that showcases the lifestyle of the brand. 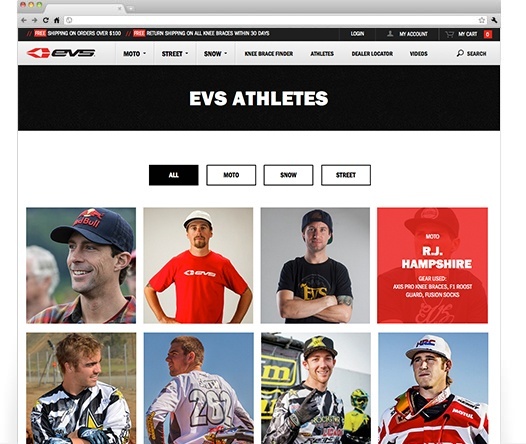 Not only does the new site make product easy to purchase, but it highlights the athletes that make the brand so strong. 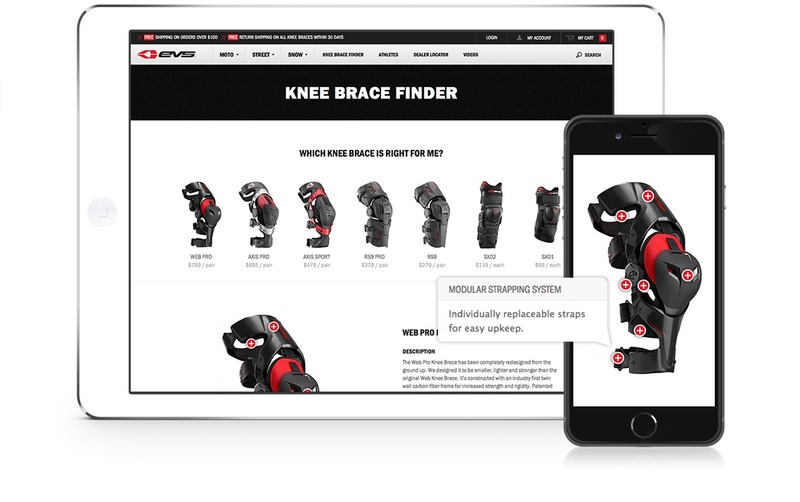 Magento was implemented specifically because of the flexibility of the platform and the ability it gave EVS to manage all four of their international and domestic brands on one comprehensive platform. 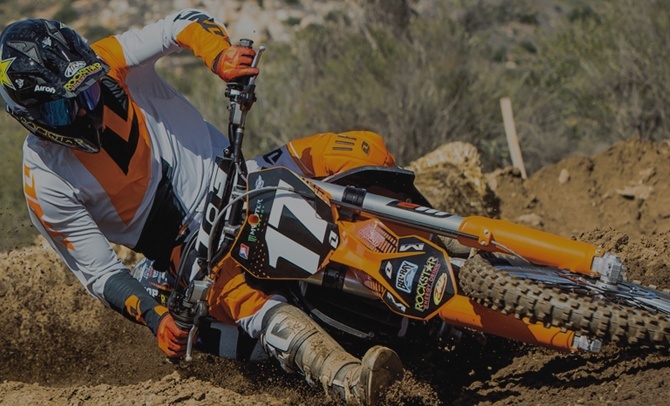 The total solution required seamless, real time integration into the Webgility platform. 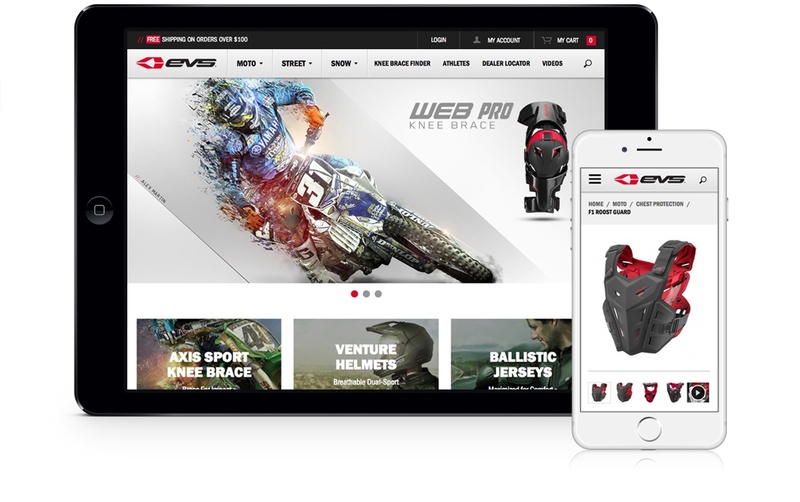 Zinc customized the Webgility platform to support Magento, and developed a custom eCommerce solution that best suited the business.